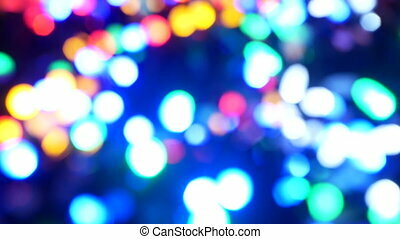 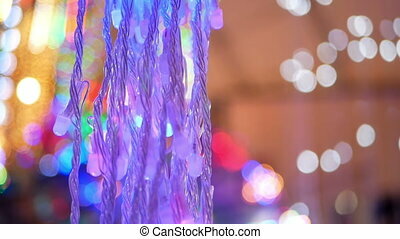 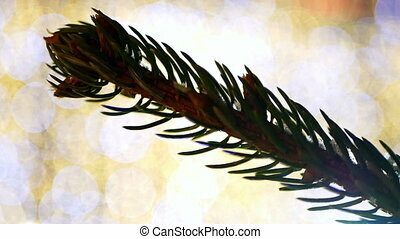 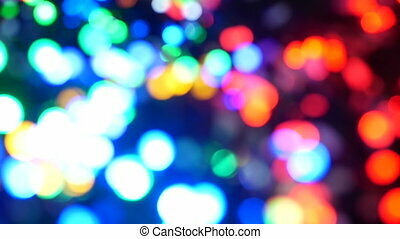 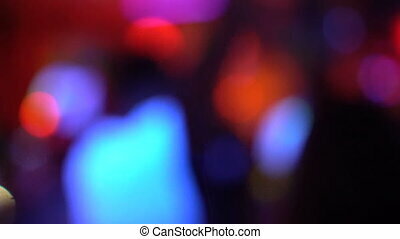 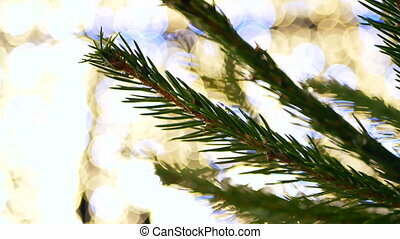 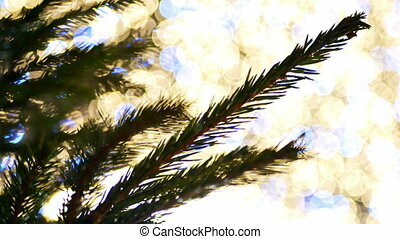 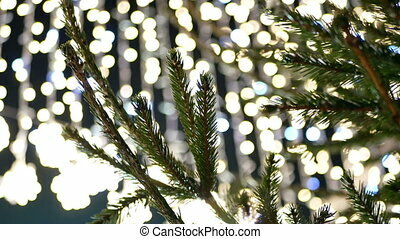 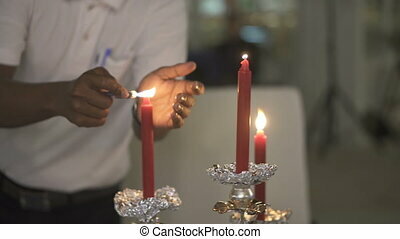 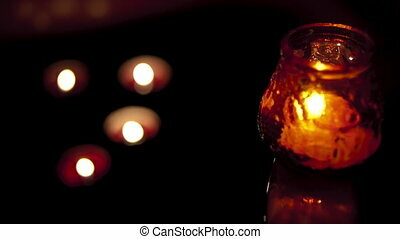 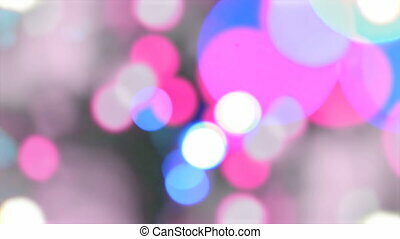 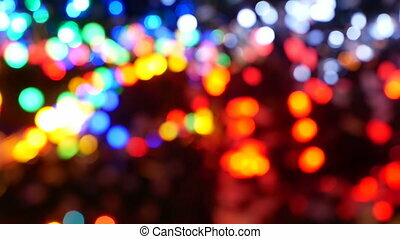 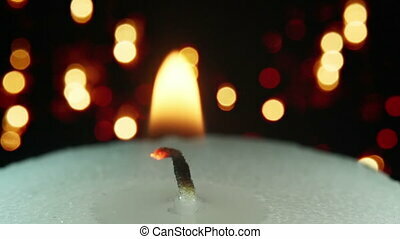 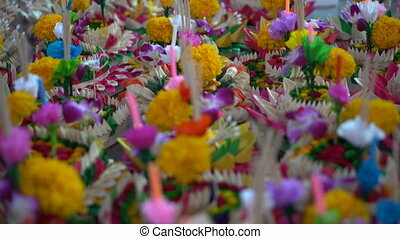 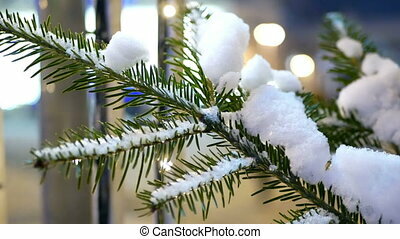 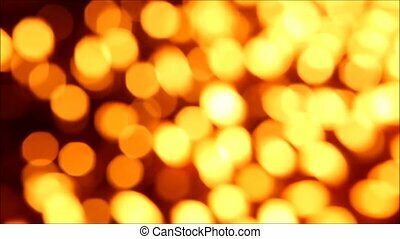 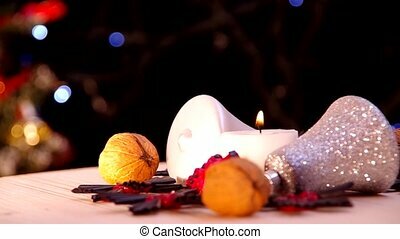 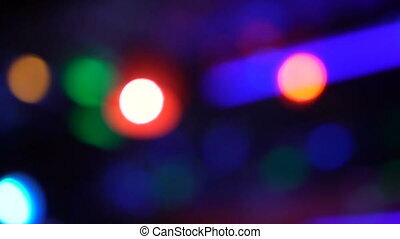 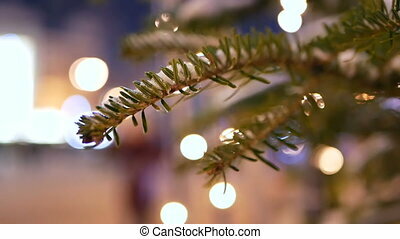 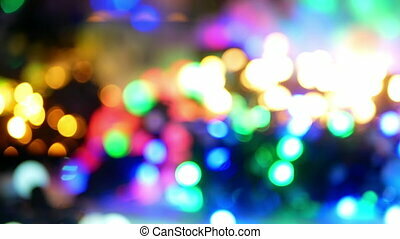 Bokeh candle lights wall background. 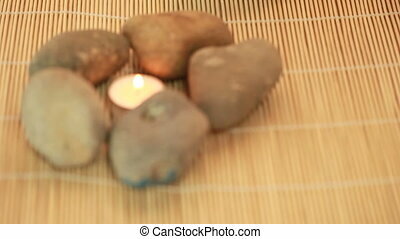 Spa Stones And Candle arranged on a reed mat. 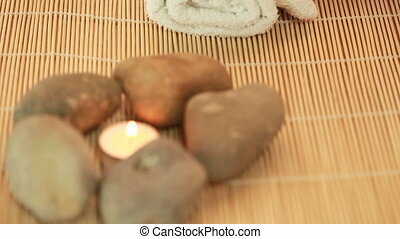 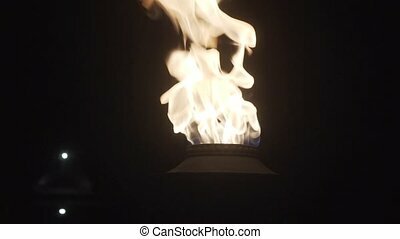 Spa Conceptual Background with five stones arranged around a burning candle on a reed mat.